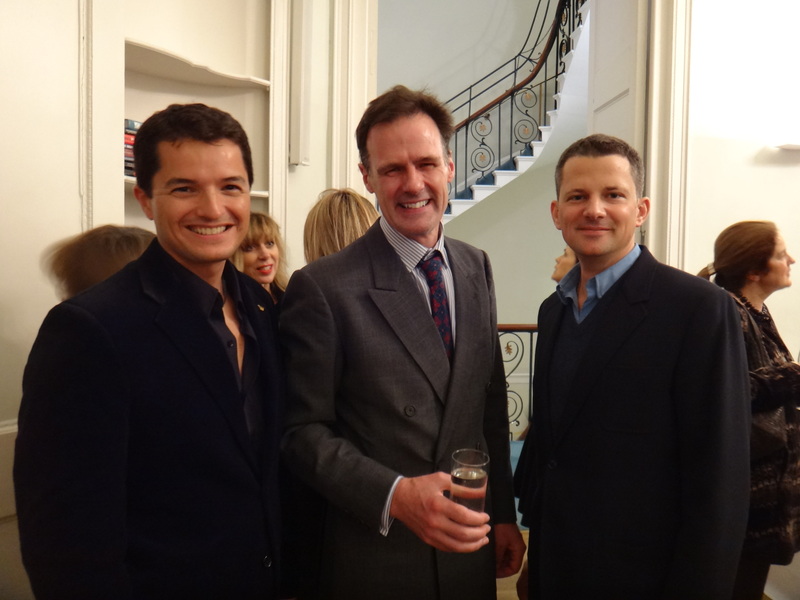 On 12th November, Pablo Borboroglu spoke to WFN Friends and supporters about his Whitley Award winning work to establish the world’s first international coalition for penguin conservation, the Global Penguin Society (GPS). Pablo also talked about the precarious conservation status of penguin populations. Many people are not aware that over half of the world’s penguin species are threatened with extinction and in great need of protection. Following Pablo’s successful Whitley Award winning project, with the help of WFN Continuation Funding, Pablo is now working with governments in South Africa, Namibia and Ecuador to strengthen management of penguin populations whilst further spreading the word that penguins, and their marine habitats, need much more attention. Also speaking at the event was long-term WFN supporter and Whitley Award donor, George Duffield, Co-Founder of the Blue Marine Foundation and producer of the film, The End of the Line. George discussed the need for investing in marine conservation and described over-fishing as the World’s biggest solvable problem. George’s talk can be viewed, below.